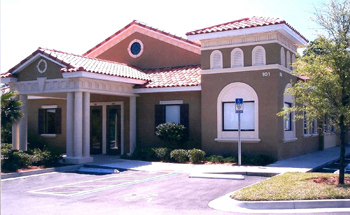 Dr. Gloria Moore provides quality chiropractic care to patients in St Augustine, FL. If you suffer from back pain, neck pain, headache, sciatica or have been in an auto collision, she can get you back on the road to health! We are committed to provide our patients with more than pain relief. It is our pleasure to do this by giving fine tuned adjustments as well as listening, providing information, tools, education, and motivation toward improved health. We bring out your well being. Call our office today at (904) 794-0909 for an appointment.